The all-new compact crossover SUV boasts many improvements, including more interior room and a new driver monitoring safety system. The 2019 Subaru Forester is all new and improved. Trust me, because only serious fans of the Japanese manufacturer are going to immediately notice the changes from the previous model. But they are worth noting, because the improvements are substantial. For most of its time in the U.S. market, Subaru was a niche company, embraced by fans for providing all-wheel-drive on all of its vehicles, which otherwise lagged behind the market in design and construction quality. Then, a few years ago, Subaru got serious about competing against everyone else, upgrading their cars and crossover SUVs, and greatly increasing their market share — even in the Pacific Northwest, where their standard had always been a big selling point. But, on a surface level, the changes to the compact crossover Forester SUV seem to have been slow in coming. For example, Subaru elevated the Outback from an option package on the Legacy station wagon to a stand-alone model, which has gotten increasingly larger over the years. The compact Impreza has transformed from a functional ugly duckling into a styling small sedan and wagon. And Subaru has even partnered with Toyota on a genuine sports car, the rear-wheel-drive BRZ. The differences are immediately apparent when you drive the 2019 Forester, however, especially the Touring edition, which was my test vehicle. 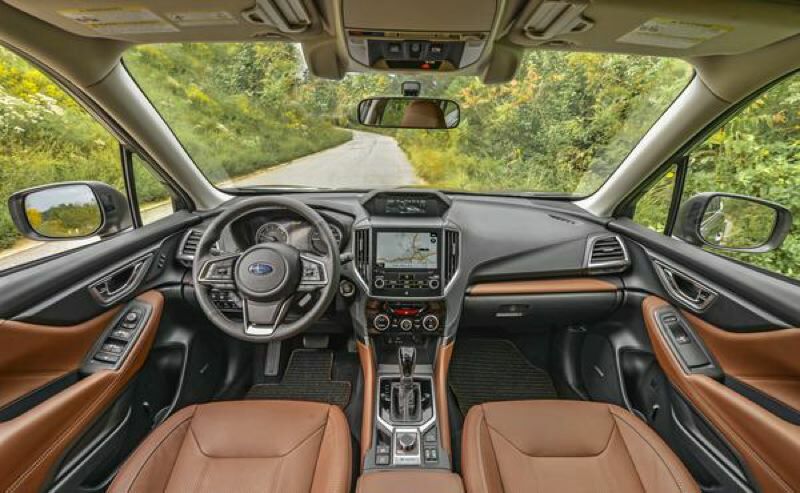 Built on the all-new Subaru Global Platform, is roomier on the inside and rides better than ever before. The flat 2.5-liter four is more responsive and quieter, thanks to engine upgrades and better sound insulation. The Continuously Variable Transmssion is more responsive, boosting off-the-line accelaration and freeway passing power. 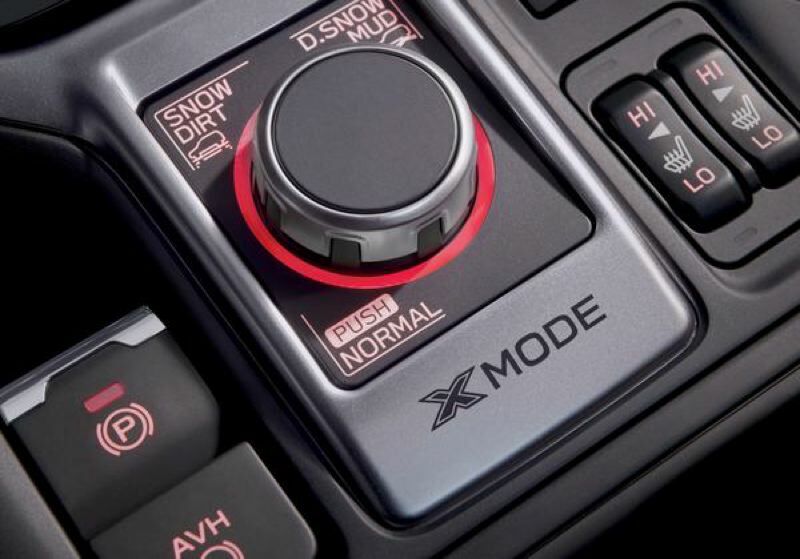 The dual X-mode allows the standard Symmetrical All-Wheel Drive to be adjusted for different terrains and driving conditions. Subaru has also increased its commitment to safety by making its acclaimed EyeSight warning system standard on all Foresters and offering a new DriverFocus driver monitoring system that uses infrared sensors and facial recognition software to identify signs of driver fatigue or driver distraction. And by parking next to last generation Foresters, I could see the new one is slightly wider, especially in the rear. Why Subaru doesn't signal these changes better with a more dramatic redesign is a mystery to me. Toyota overhauled its best-selling RAV4 to look more like a truck this year. But the new Forester looks so much like older models, some potential buyers might pass it by. 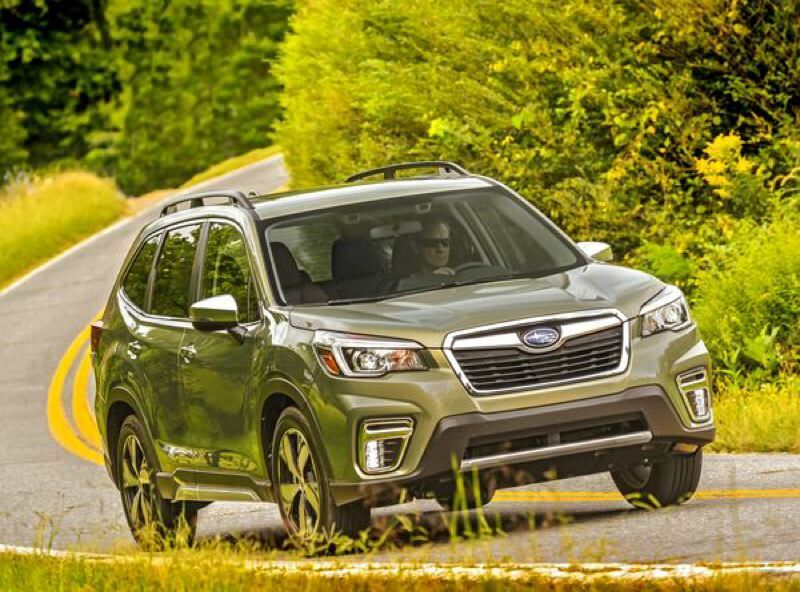 They shouldn't, because the 2019 Subaru Forester is a completely modern compact crossover SUV that competes well againt anything else on the market. It is already especally popular in the Pacific Northwest, and the improvements in the new model should win over even more fans. 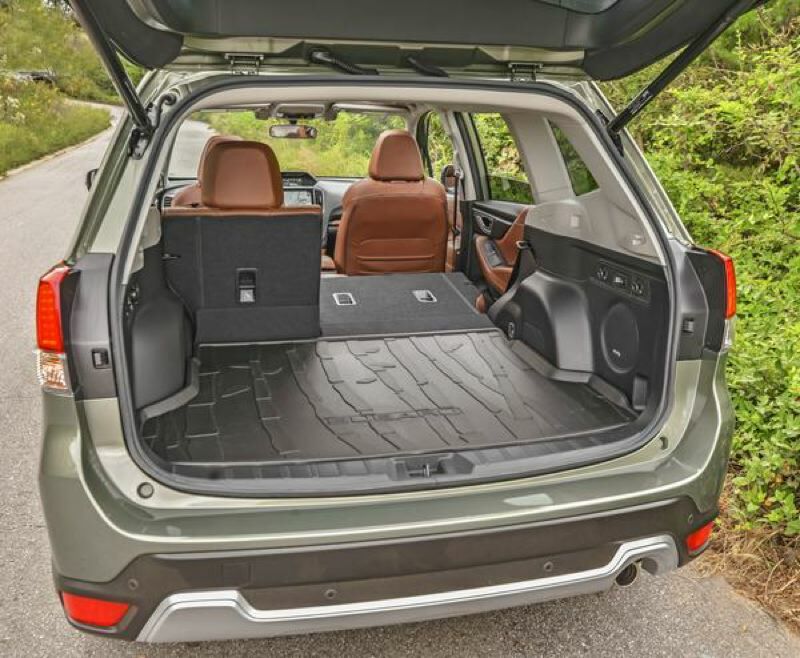 With a starting price of under $25,000 including Symmetrical All-Wheel Drive and the EyeSight safety system, the 2019 Subaru Forester offers a lot for relatively little money.